From scenic beauty to the serenity exuded by sprawling sea beaches, from the rich cultural heritage to the simplicity in local lifestyle, Orissa is one place that embodies a rare combination of beauty, charm and tranquility. With sun as its constant motif, Orissa or Orissa is a laid back and sun drenched state that is spread across the vast coast of eastern India. On one hand the state is flanked by the most splendid beaches of the country and on the other, it treasures the reminiscence of our glorious past. If you want to explore the nostalgia of India’s relinquished grandeur or feel the invigorating smell of sea-waves splashing on the shore, you definitely must start packing your bags and get set for an enigmatic trip to Orissa. Orissa caters to tourists of every kind. If you are in a desperate search for a silent paradise, far away from the hustle and bustle of the city crowd, then you might consider a few days of holidaying in the famous beach destinations of the state like Puri, Gopalpur, Chandipur, Aryapali or Balamgadi. The splatter of sea waves, the beautiful canvas of the sea beach painted with innate colors and the majestic view of the great Bay of Bengal will enliven your innermost senses and leave your soul craving for more. A rendezvous with the sprawling coastline on a moon-lit night is certain to entreat you with an experience of a lifetime. Glorious Orissa has a lot more to offer than exotic sea beaches. 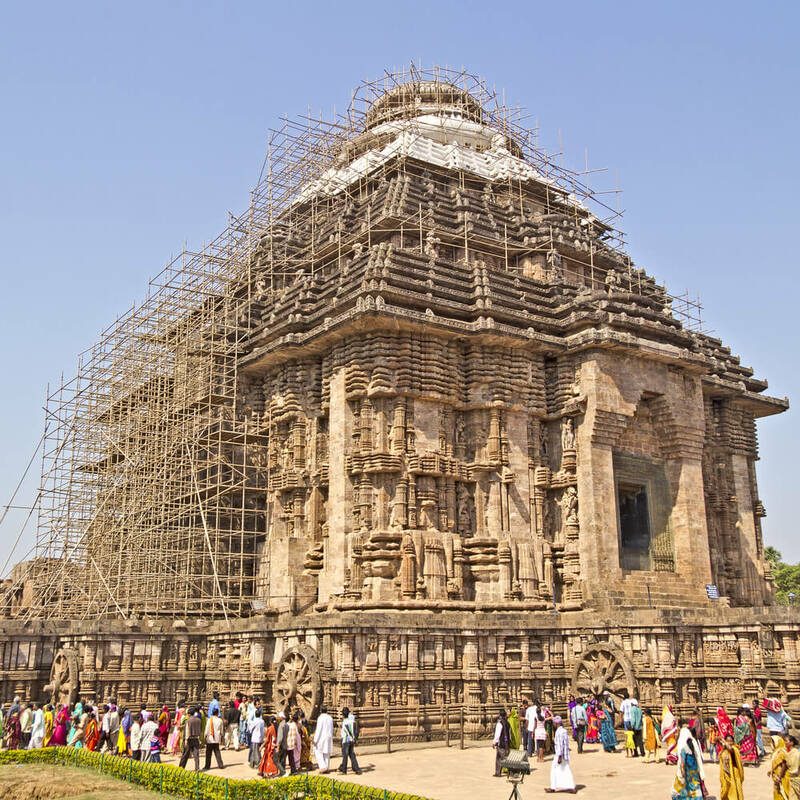 For anyone who is planning a trip to Orissa makes it a point to pay a visit to the pagoda of Konark Sun Temple. 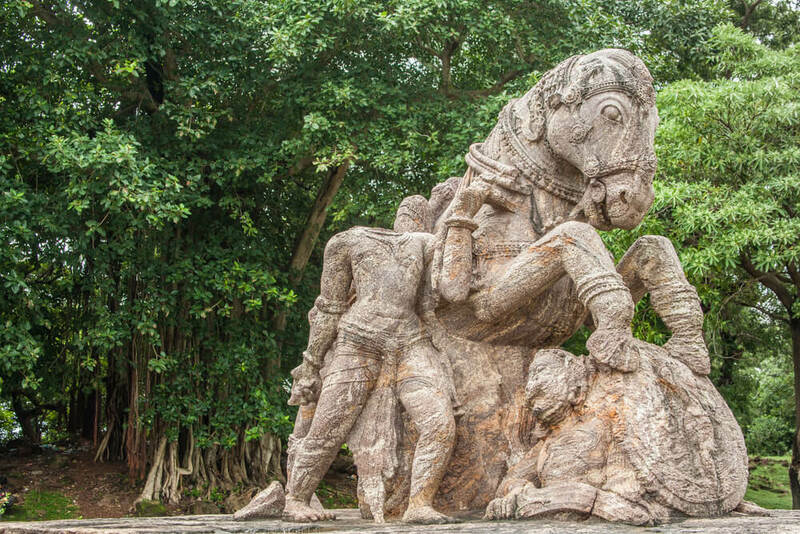 Surrounded by lush green forests, the temple is structured as an architectural manifestation of the Sun God’s chariot. Apart from the splendid architecture, the walls of the temple are engraved by the most intricate and astounding human representations that you can ever come across. 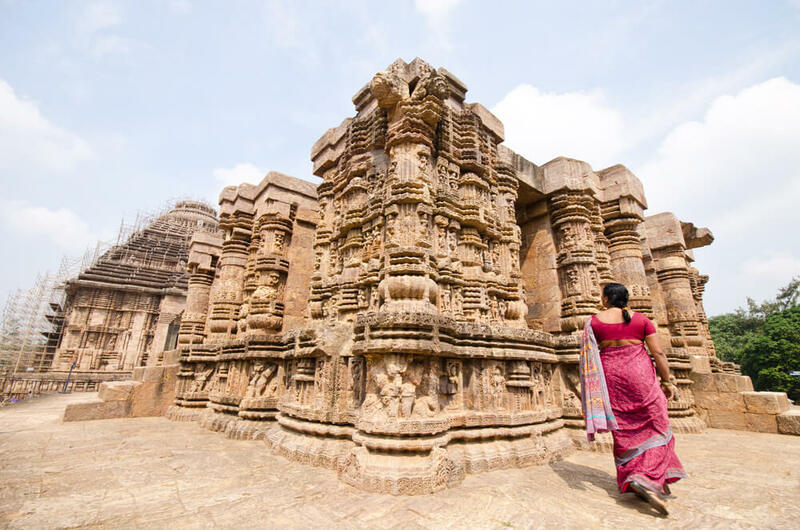 Orissa’s capital city Bhubaneswar is popularly known as the “Temple City of India”. The Lord Lingaraj temple in Bhubaneswar is often considered the most important site for Hindu pilgrimage. The specialty of this place is that you can visit it anytime of the year. Other tourist destinations that you can visit during your Orissa holidays include Balangir, Balasore, Chilika Lake, Cuttack, Rourkela and Sambalpur. 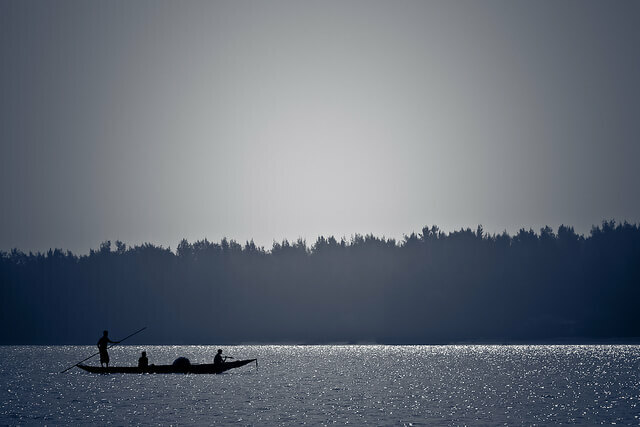 Orissa is a place that embodies a rare combination of beauty, charm and tranquility. It has most splendid beaches and beautiful temples.